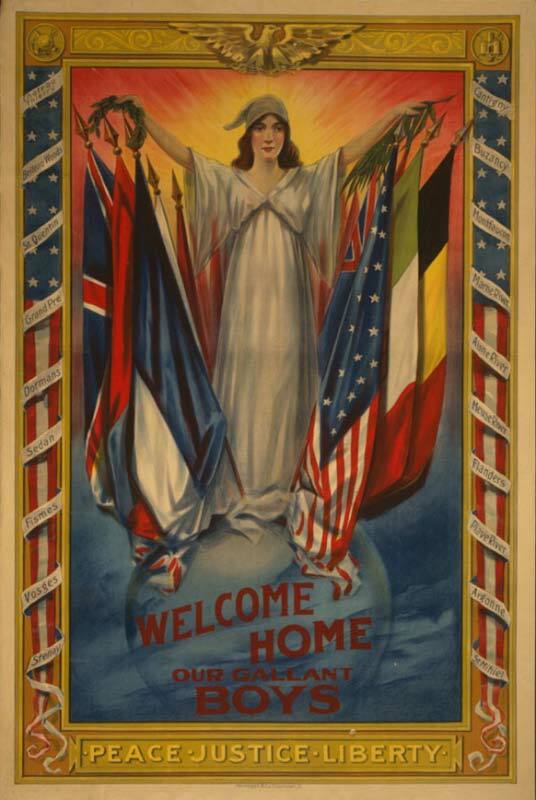 Sunday marks the 100th anniversary of the signing of the Armistice ending World War I—known as the Great War and the War to End War, until only a couple of decades later, when another great war broke out. 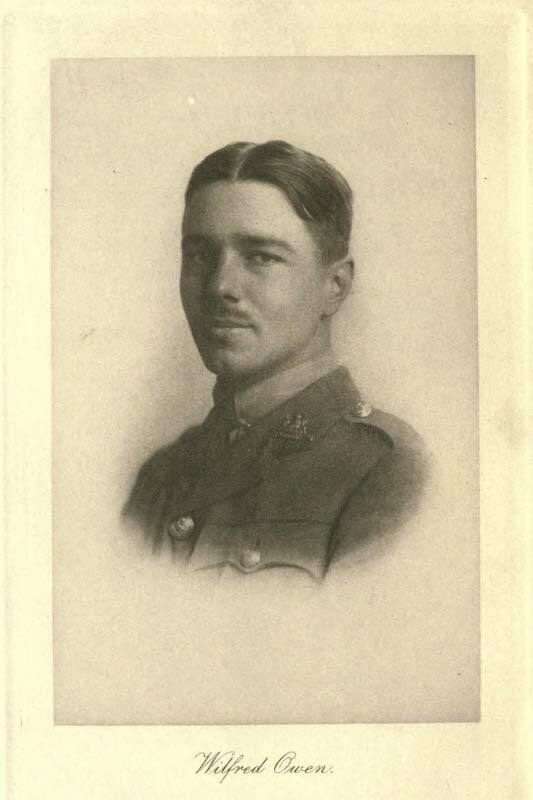 World War I was a horrendous war, even by war’s horrendous standards, as Wilfred Owen’s poetry makes more than clear. His war isn’t heroic or romantic. It’s ghastly and heartbreaking. For a time, his work fell out of favor for this reason. But only for a time. 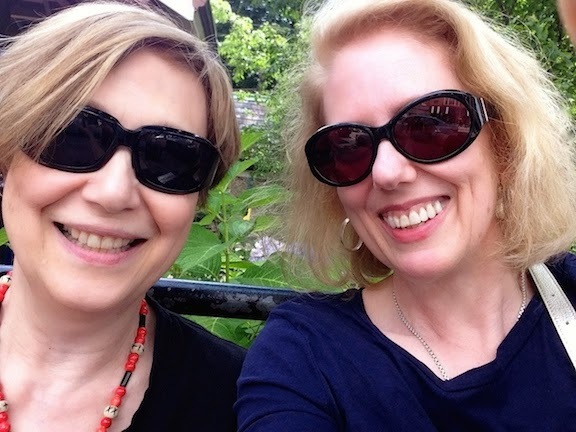 An English professor introduced me to "Anthem for Doomed Youth" fifty or so years after it was written, at a time when it struck a chord with those protesting the Vietnam War. 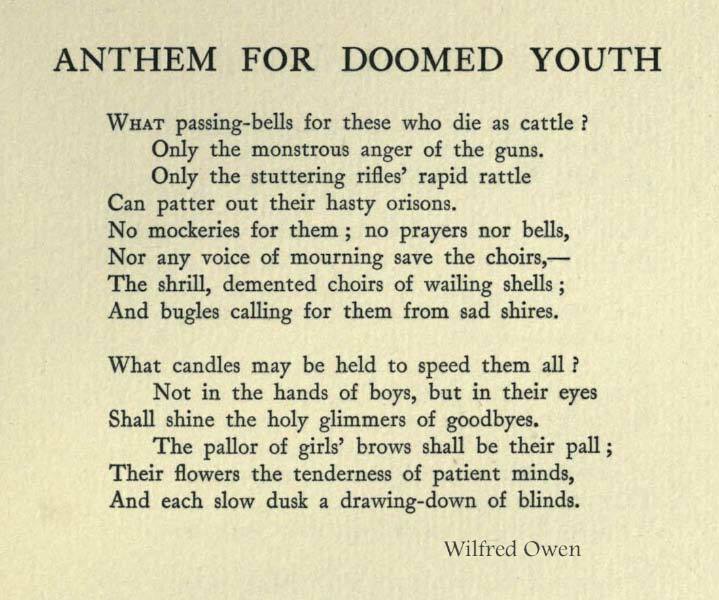 Owen’s and others’ poetry led me, some years later, to Robert Graves’s Good-Bye to All That, which offered insights into both the war and that generation of Englishmen. Unlike Owen, Graves survived. For me, these works and others began an education that continues. Visits to English and Scottish churches, stately homes, and memorials have given me a powerful sense of the toll this particular war took on the other side of the Atlantic. We keep hoping, but so far, no war has ended war. All we seem to be able to do is mourn and remember. The Tower of London remembers, beautifully and movingly, again this year, as you will discover if you search “Beyond the Deepening Shadow,” for images from the centenary commemoration. Images: Welcome Home Our Gallant Boys, 1918 poster, courtesy courtesy Library of Congress Prints and Photographs Division Washington, D.C. 20540 USA; "Anthem for Doomed Youth" and photograph of Wilfred Owen from Poems by Wilfred Owen, 1920. Thank you for this moving piece. 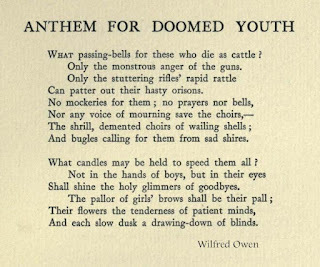 I have always loved Owen and when in Shrewsbury have walked to the unassuming house in Monkmoor Road where Susan Owen got the telegram with the terrible news as the bells were ringing in celebration of the Armistice. Tragic and terrible waste of talent and precious young life. RIP Wilfred, Isaac Rosenberg, Charles Sorley and so very many more. In my living room, I have a picture of my Great Uncle Fred in his WWI uniform. He was a handsome young guy. In fact, he was a handsome guy when I was a child and he was an elderly gentleman. The Great War had a similar impact in Canada, which was automatically at war from the moment that England was. My grandfather, who was 21 in 1914, was in a movie theatre when the declaration of war was announced. Everyone spontaneously rose and sang God Save the King. He enlisted, was trained as an officer, ordered to grow a mustache, survived horrendous wounds, spent time with his aunt and uncle (a member of the Imperial War Cabinet) in London and eventually died in Ottawa at the ripe old age of 95. His papers and photos are now in our National Archives. However, most of his comrades were not so lucky. The war took a terrible toll on his generation of Canadians, something that most Americans are unaware of. It's why we still wear poppies on our coats at this time of the year. Liz, I do apologize for the "across the Atlantic." Canada was in the war from the beginning, unlike the U.S.